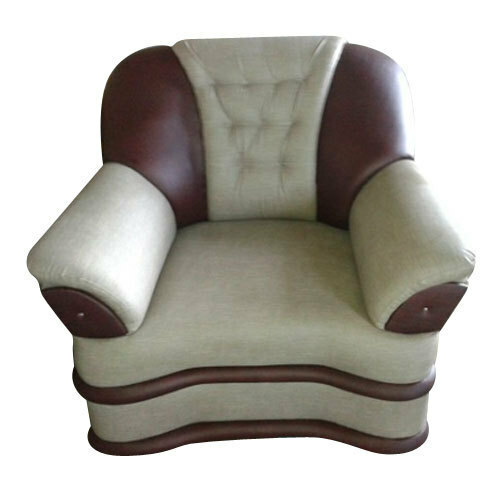 Enriched by our vast industrial experience in this business, we are involved in offering an enormous quality range of Single Seater Sofa Set. We “Smart Furnitures” are well-recognized organization involved as a Sole Proprietorship (Individual) based firm. The headquarter of our firm is situated at Chennai, Tamil Nadu. Since 2016 our firm is engaged in manufacturing and trading of Sofa Set and Modular Sofa. These products are known for their optimum quality and remarkable finish. Moreover, these products are designed by our dexterous professionals.